Get hyped for The Hype! When these guys arrive at your event, their mission is a full dance floor - and nothing less! A must-see band who can read the crowd perfectly and play their hearts out every single time. Although based in Brighton, Sussex these guys are happy to travel throughout the South East regions to where your wedding or party is taking place. 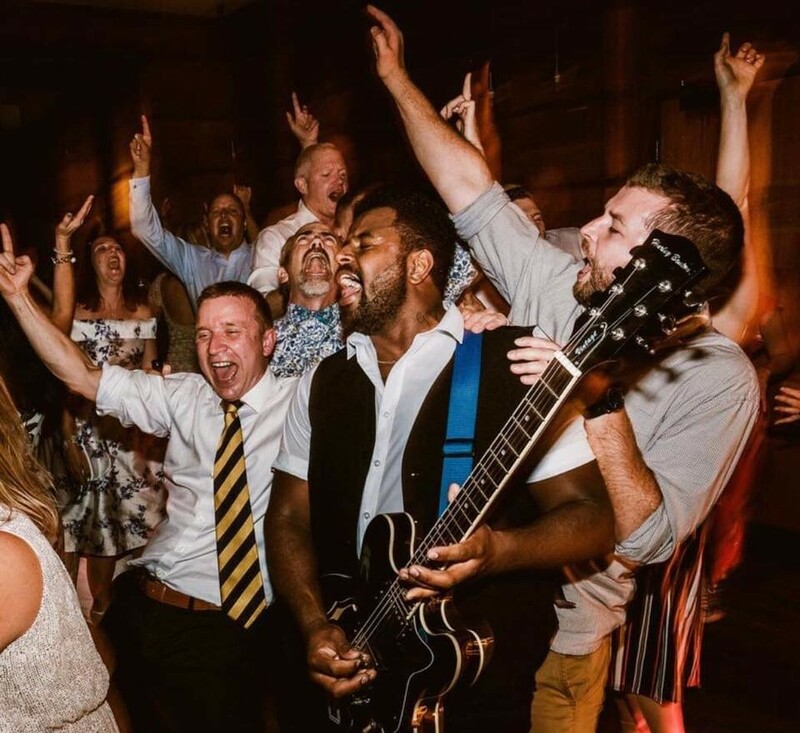 The Hype are an exciting and enthusiastic 3 piece rock and pop band who play a mixture of fantastic up tempo tracks from the past 50 years to suit any party or event. The Hype pride themselves on crowd participation throughout their live performance, throwing in sing-alongs and dance offs left, right and center. The Hype make it their mission to fill every dance floor no matter how big or small! The Hype are wowing audiences all over the UK and have even been invited to play for the Royal family of Monaco, Sir Roger Moore and Victoria Silvstedt to name a few. Mixing modern day anthems with timeless classics, The Hype are one of Warble Entertainment's most experienced and popular cover bands. 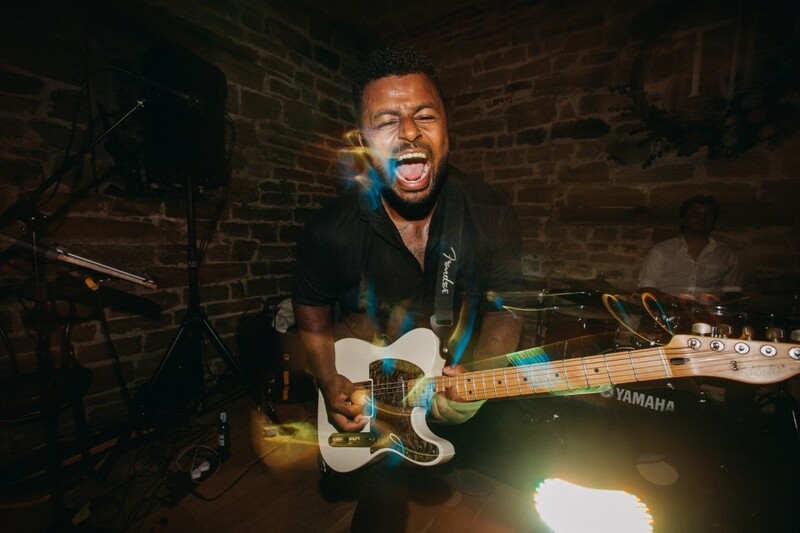 The perfect band for functions, why not let The Hype ensure your event is a huge success, much like they’ve done for hundreds of previous customers all over Europe. The Hype were amazing at our wedding. They were lovely guys who just got on with it when they arrived. We are so happy we booked them. The feedback we've had from our guests has been nothing but complimentary. From the youngest to the oldest, there was something for everyone to dance to. I'd happily recommend them to anyone wanting a band for an event. Thank you for adding to our amazing wedding day! Claire & James. The Hype - based in East Sussex and a Warble Entertainment Agency act.